The mission of the Almaty Indie Film Festival is to screen the best of low-budget independent film from around the world.  The Almaty Indie is Almaty’s own film festival for truly independent films, and a headline event for micro-budget and no-budget films in the World. The mission of the Almaty Indie Film Festival is to screen the best of low-budget independent film from around the world.  The Almaty Indie is a 5-day celebration of talented filmmakers working on shoestring budgets. The Almaty Indie Film Festival will run every year in Almaty and offer a fantastic opportunity for undiscovered filmmakers to showcase their achievements. Almaty Indie Film Fest presents the best of low-budget filmmaking from around the world, and mixes it up with relevant industry discussions and targeted social networking events. Submit your film to the 2018 Almaty Indie Film Fest via Film Freeway. The Almaty Indie Film Fest accepts Submissions from any country.